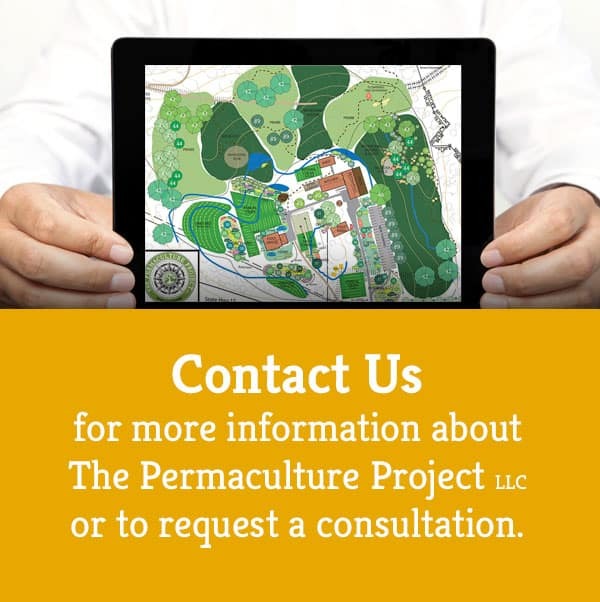 All of Bio-Culture and The Permaculture Project LLC design work is based on an understanding of the underlying geometrical matrix of “place.” Through a thorough assessment and inventory of a site, we identify these “sacred” patterns and develop a master plan based exclusively on these patterns. What lies within the essential patterns of a site? In this seminar you will learn how to read the intrinsic geometries of the landscape and how to apply them in your work as a designer and master planner for individual sites. Through a Canon of number and proportion, geometry and measure, the laws of form which relate mind and matter are encoded into the whole fabric of culture. Environment is a formative field, a harmonic envelope, resonating with the forces of nature and conditioning man to higher, more integrated states of being, a merging of the macrocosmic and microcosmic. Sacred Geometry as archetypal pattern reconciles material values with spiritual values. It reveals the pattern and process of natural law: the creative principles governing the configuration of energy and consciousness into dense manifestation. Number, being both quality and quantity, renders meaning and dimension to the pattern. Each is a complementary aspect of the whole representing both structure and process of creation. As principle, number generates pattern corresponding to the ordering function of Law. As measure, number defines the limits of energy/harmonics in the context of dimensional density. Geometric ratios, and geometric figures were often employed by all cultures the world over. Learn how to apply sacred measure and geometry as the basis for planning and development on your property.